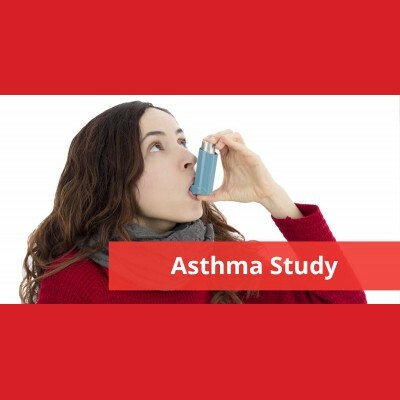 Australian researchers are testing a new oral medication for severe asthma. This is a 52 week study with 11 separate visits and 6 telephone calls. You will be treated at no cost, and most visits will include several questionnaires, standard body assessments, and spirometry (breathing) tests. All information gathered will be confidential. Participation is completely voluntary, and you may stop at any time and for any reason. Expressing your interest does not automatically mean that you will be able to take part in the study. A contact from your chosen location will be in touch to discuss further.